Newsvoice is a free crowdsourced news app with the aim to fix the news. We give you a personalized news feed by aggregating major news sites, as well as foreign and independent media. Each news story shows multiple perspectives and sources. Unbiased: The news we read affect almost every aspect of our lives. Mainstream media is biased and owned by only a handful of corporations. Often they have an agenda of their own and fail to provide unbiased information. Filter bubbles in social media cause you to only see stories from sources you like or that your friends are sharing. On top of this there is a huge problem with fake news. By bringing you links to all credible sources of a story and tagging them with their bias (left, right, independent etc), you gain awareness and the possibility to make more conscious decisions of which sources you read and trust. Dive deep: If you just want to read a quick digest of a story, our growing community of volunteers contributes by writing unbiased summaries. Our strict guidelines and moderation ensure that you get a high quality, unbiased news feed. If you are really interested in a story you can always dig deeper and get a great variety of links to sources reporting from every perspective. If a story is missing from the news feed, you can always add it yourself. When you’ve added a new story or a link to a new source, your submission is quickly reviewed by our experienced team of moderators. Download Newsvoice today, and join our growing movement. Let’s fix the news. Together. 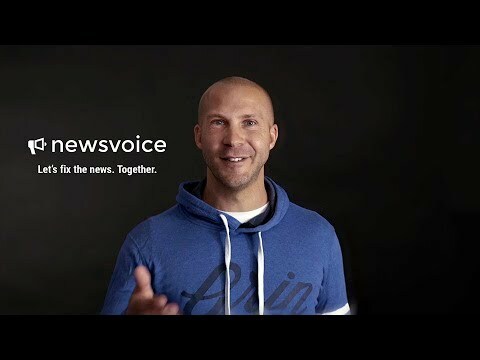 Newsvoice was added by alessandroicardi in May 2018 and the latest update was made in Jun 2018. The list of alternatives was updated Apr 2019 There is a history of all activites on Newsvoice in our Activity Log. It's possible to update the information on Newsvoice or report it as discontinued, duplicated or spam. Alternatives to Newsvoice for iPhone, Android, iPad, Android Tablet, Windows Phone and more. Filter by license to discover only free or Open Source alternatives. This list contains a total of 13 apps similar to Newsvoice. 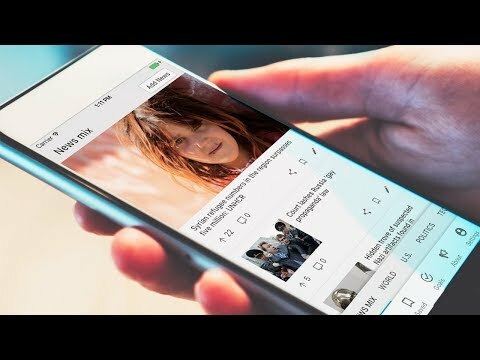 No reviews yet for Newsvoice, want to be first? Maybe you want to be the first to submit a comment about Newsvoice? Just click the button up to your right!